›Black Seas‹ is a project about a weird listening. A listening that, as Mark Fisher describes when theorising the weird and the eerie via Lovecraft, brings two worlds together; the external and the internal. A weird listening is one that ”…lies beyond standardised perception, cognition, and experience”. 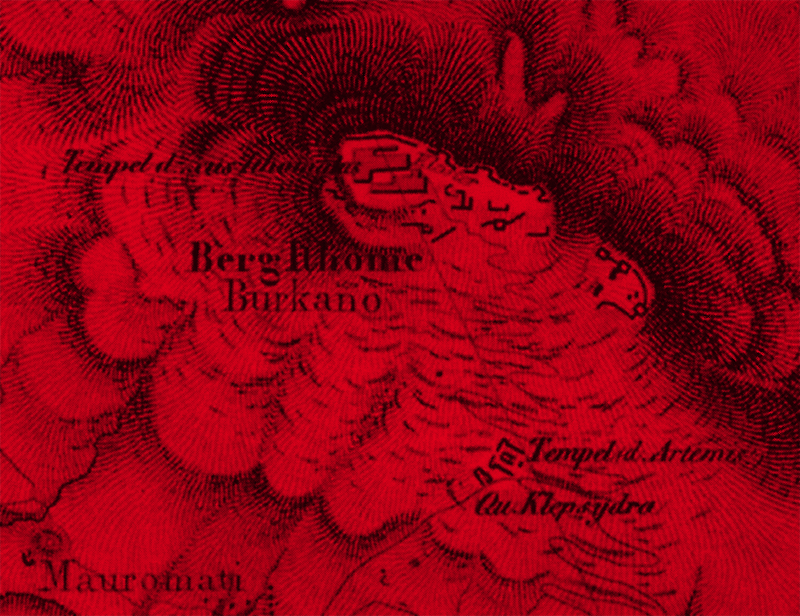 The music/sound of ›Black Seas‹ always references some aspect of hallucination. It does not attempt to initiate hallucination, but rather refers to its rich and broad sonic character as described by those who hallucinate. It is now understood that non-pathological hallucination is not uncommon amongst a general population and can range from the banal to the sensational and can include music, voices, and other sounds. Historically, those who hallucinate have been imagined as soothsayers, prophets, sages, or simply mad. ›Black Seas‹ attempts to imagine a space between these extremes, where the hallucinatory can be imagined as a way of listening to noise through desire, agency and otherness. Using live instrumentation and field recordings of the Old Voiulkano Monastery, the quartet of Nikos Veliotis (cello, limax), ILIOS (sine wave oscillators, radio transmitters) and Steve Bates (computer, field recordings, electronics) will perform an extended tonal survey of the site.